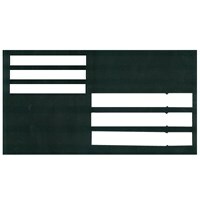 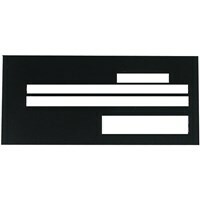 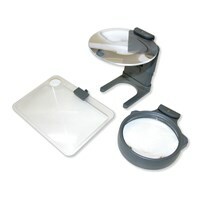 Loupe Magnifier - Folding - 5x - This lightweight portable magnifier is easy to take with you. 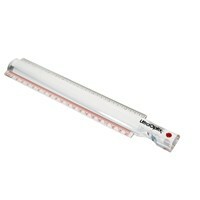 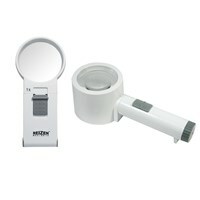 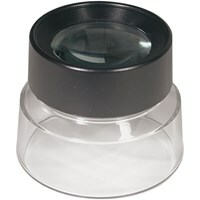 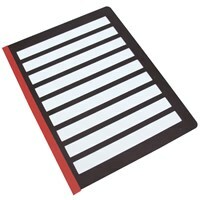 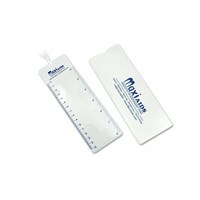 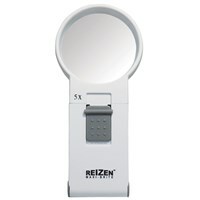 This magnifier has a fold out base so it can be used hands free, yet it's small enough to fit into your pocket or purse. 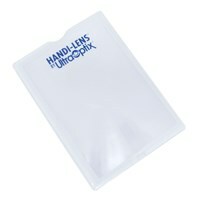 Ideal for those with low vision, who are always on the go! 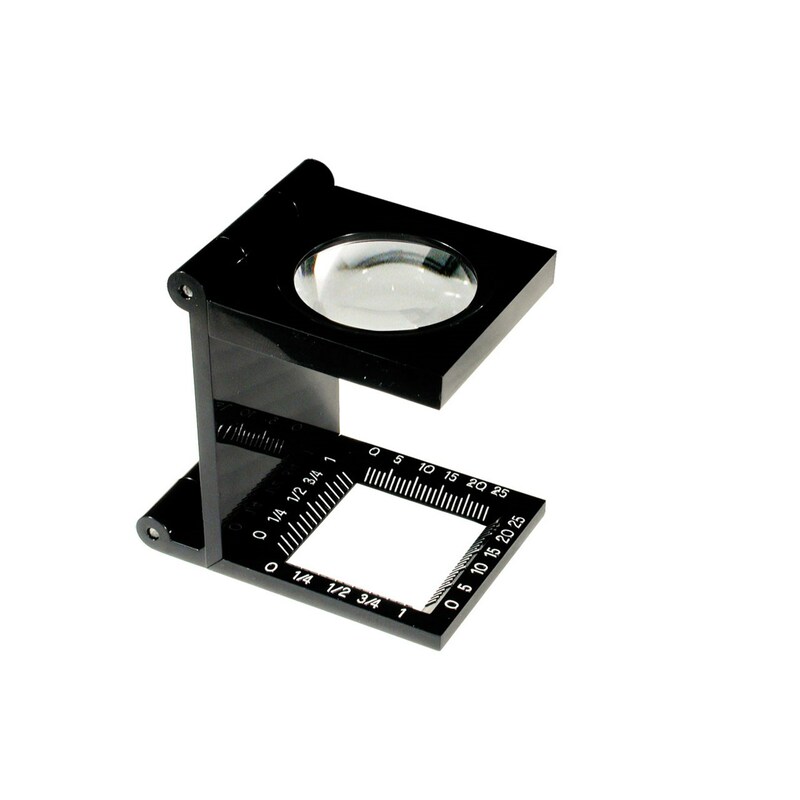 The Powerful 5x Loupe Magnifier can be used for photography, stamp and coin collecting, photography, graphic arts, sewing and needlework (examine stitches and count threads) and so much more.